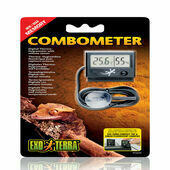 Being cold-blooded creatures, a reptile's body is extremely sensitive to ambient temperatures and they may react poorly if exposed to climates that are either too hot or too cold. 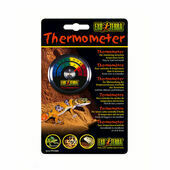 In fact reptiles require varying temperatures throughout the day to lead active lives and remain healthy, which is why monitoring the temperature inside your pet's habitat with a vivarium thermometer is an essential part of reptile ownership. 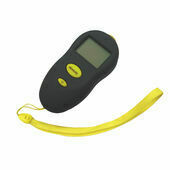 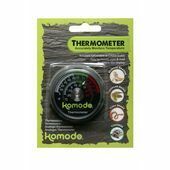 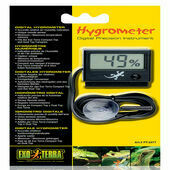 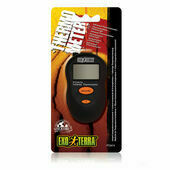 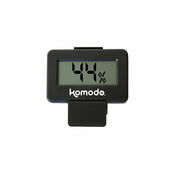 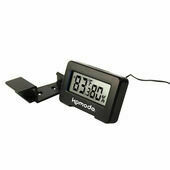 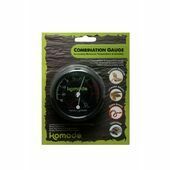 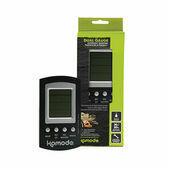 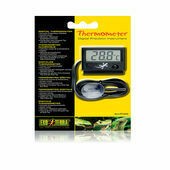 We offer a selection of reptile thermometers from brands such as Exo Terra and Komodo; who specialise in producing and supplying high-quality supplies for reptile habitats. 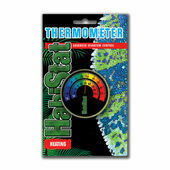 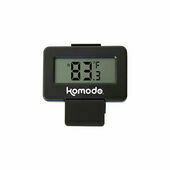  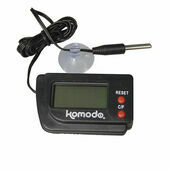 These reptile vivarium thermometers will provide you with all the data you require to keep a close eye on the environment inside your pets home, all you'll have to do is learn what kind of climate your particular pet thrives in and adjust accordingly when necessary.